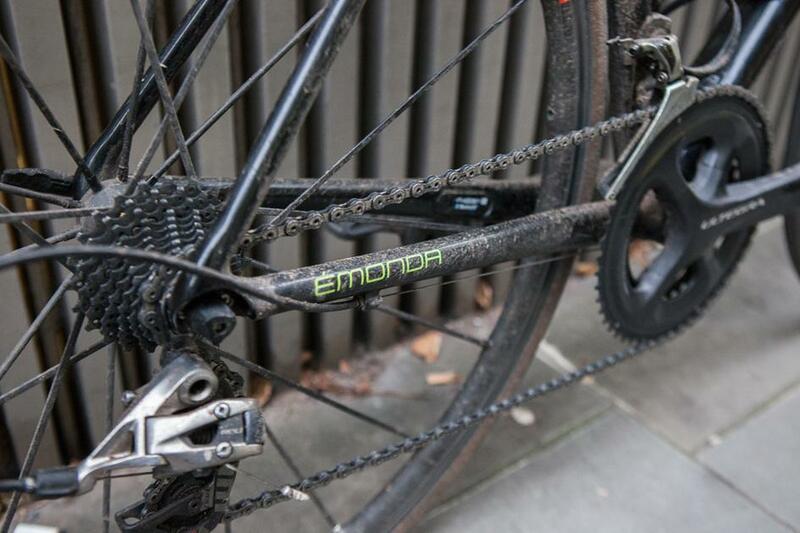 This is his Emonda ALR, perfect for a winter trainer. The aluminium frame is super nimble and comes in at a great price, meaning you don't have to worry too much about thrashing it. It's lightweight, has great handling and good looks too. 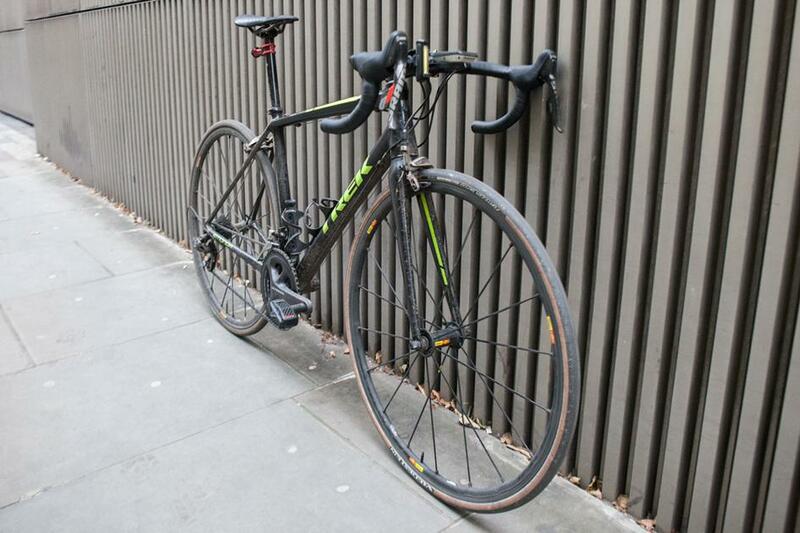 Nigel's cobbled this together from the remnants of his previous Cannondale Super6, with a mixture of SRAM and Ultegra components. Is that a missing spoke? Yes, yes it is... Working in the bike industry isn't all about shiny bling. These Mavic Ksyrium Pro SL's have taken a beating, but are still going after thousands of kms. 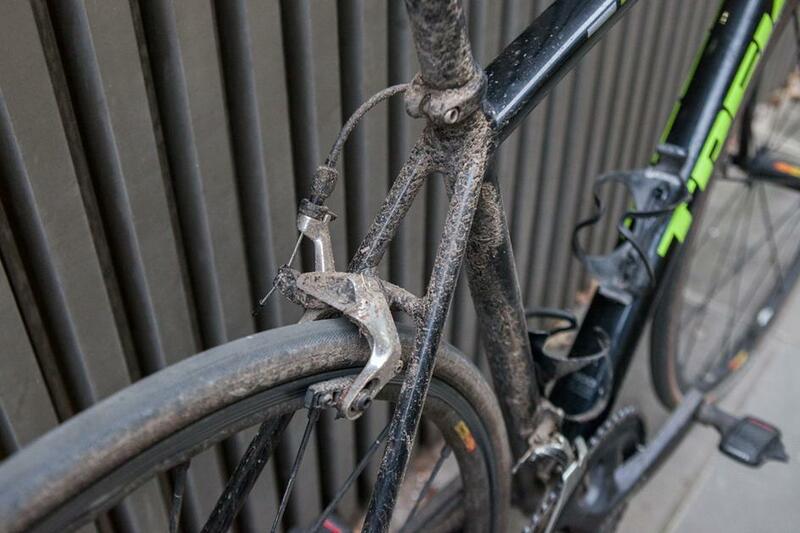 A dirty bike is a well ridden bike. 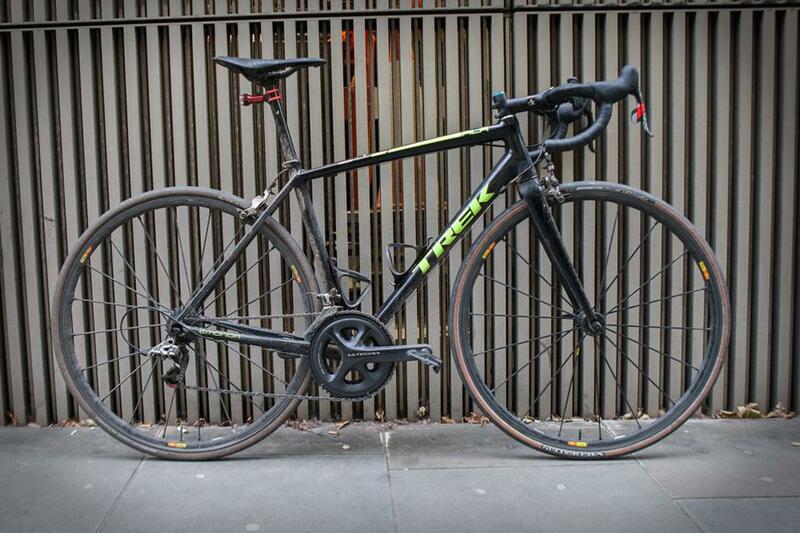 If you work full time and ride around 600km a week then it can be hard to find time to clean your bike. 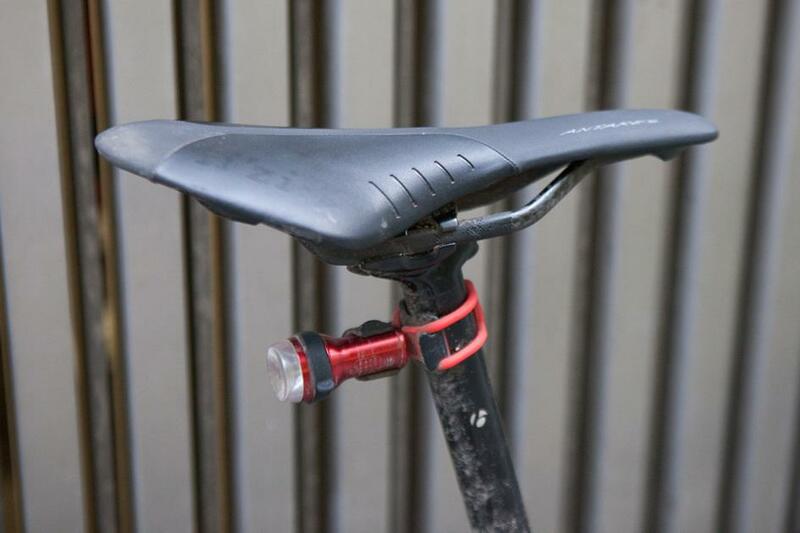 The Fizik Antares keeps Nigel comfortable during his long hours in the saddle. Exposure make some of the best lights around. This is the Trace R, USB rechargeable and built tough. Stay tuned for more staff bikes throughout the coming year.